Pergola/Gazebo Mauritius is a big sqaure dome, more a modern type. But still a huge decorater for your garden or venue . 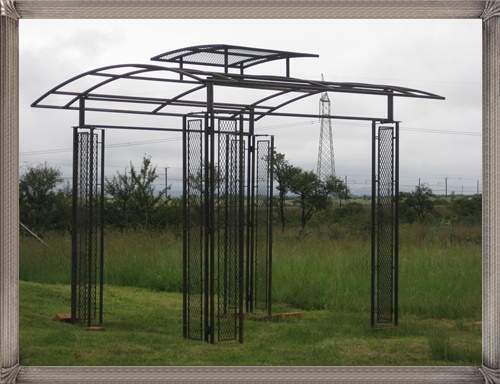 With his different layers , the Pergola/ Gazebo Mauritius will look beautiful covered with creepers.